are made up of five vocalist who love to serve God with their talents of singing. The group consists of Lima Taito, Agaese Taito, Faalai Taito, Zephanaiah Taito, and Peter Wainaina. 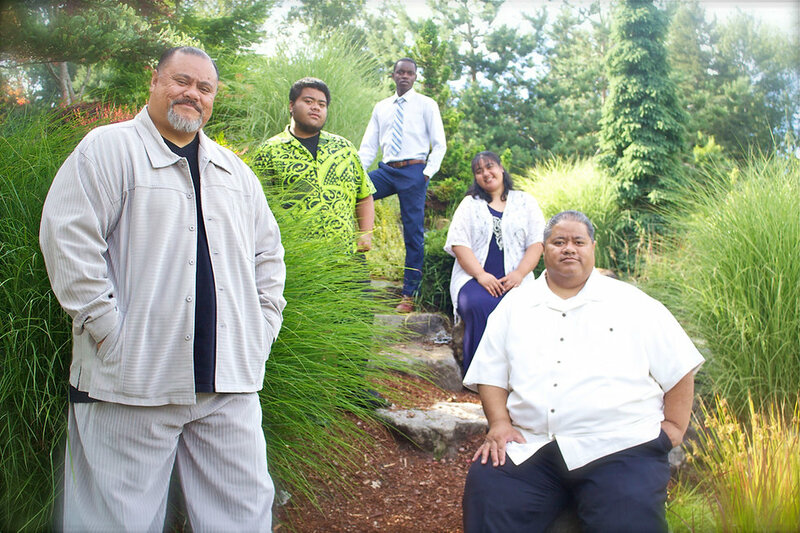 Keepers of the Faith is probably the most diverse Southern Gospel Quartet you'll ever meet. That diversity is very evident in their unique style. 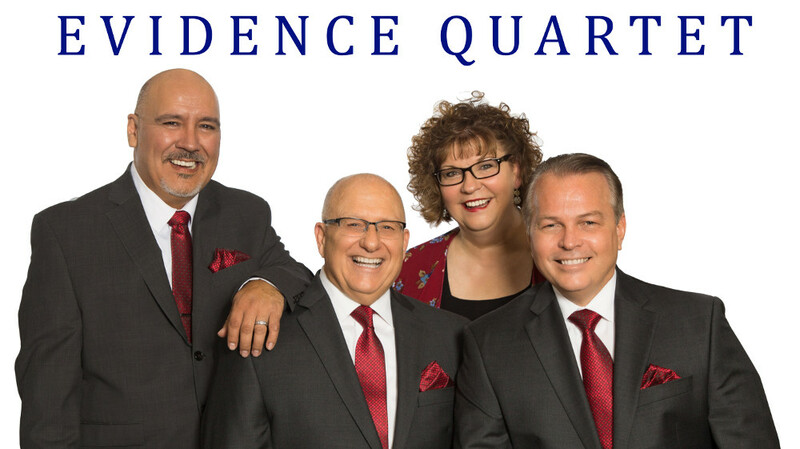 Keepers of the Faith bring the deep south island flavor, a taste of oldie but goody, and the soul of saved men to the genre of Southern Gospel Quartet Music. Solid Gospel West is a weekly two hour radio show that broadcasts on Saturday mornings at 9:00 AM on KGED 1680 AM hosted by Ken Hurley and Dan Hurt.